Rinca Island and bali dolphin tours visit and see the komodo dragon in rinca island. Explore the island and viewing the fantastic mountain and savannah hills will get more experience during the trip. And then trip in bali it is see dolphin on the sea. Sea dolphin at their own spot it is lovina. 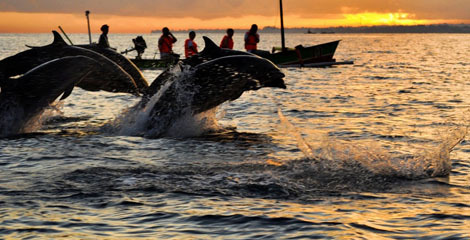 Here is the rinca island and bali dolphin tours 3 days and 2 nights. 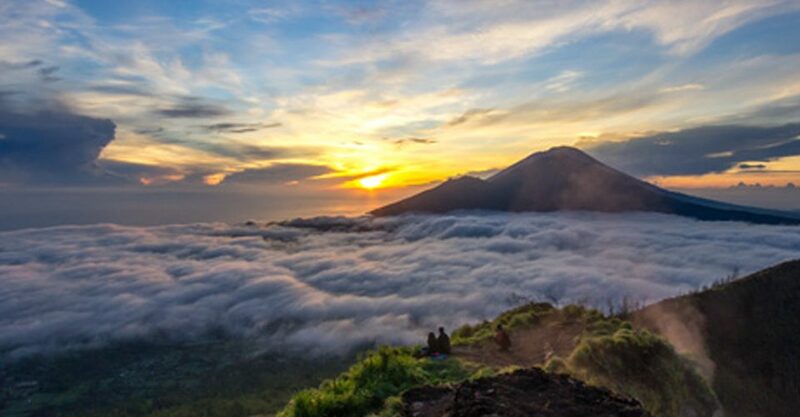 Your trip will start from Bali Island. We pick you up at hotel and then transfer to Ngurah Rai Airport to get the flight to Labuan Bajo. The flight is approximately 1 hour. Arrive in Labuan Bajo Airport, Our guide welcoming you and give some information about your trips, then go to the harbor with the ac car to get the wooden boat to Rinca Island. Lunch will be served in the Boat when sailing to Rinca Island. Sailing to rinca is approximately 2 hours. 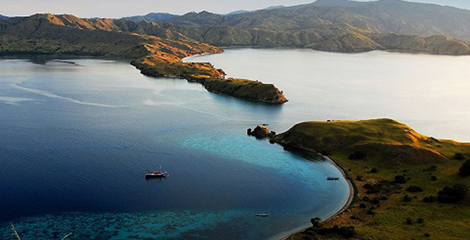 Rinca Island is an Island where the Komodo dragon lives. Trekking (soft trekking) and see the komodo dragons lives in their real habitat. Other animal, like monkey, bird can be found here too. The beauty of rinca’s nature like savannah covering the mountain, and the majestic ocean view await you there. After soft trekking for one and half hours, back to the boat and proceed to Kelor Island for snorkeling, and return to Labuan bajo. 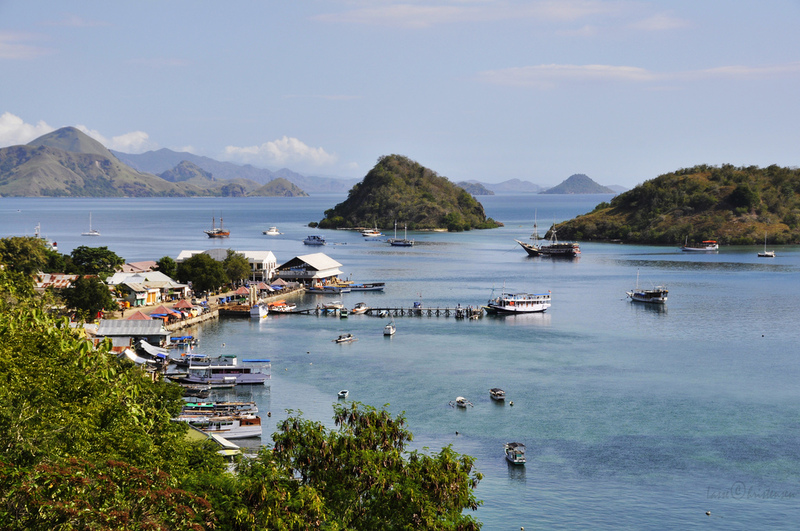 You will overnight at the hotel in Labuan bajo. After breakfast, check out hotel, and visit the traditional market and the mirror stone cave. The cave inside has stalagmite and stalactite. The cave named by the local people is gua batu cermin. It is because; the sun light falls down from the head of the stone. After explore the cave, transfer to the Airport for flight back to Bali. Arrive in Bali, the driver picking you up and drop off hotel. Picking you up at Hotel at 2.30 am from sanur, Kuta, and Ubud area at 3 am and drive to Singaraja. Arrive in singaraja, direct to the local motor boat that brings you to the spot or the home of dolphin for 30 minutes. Enjoy watching dolphin from the boat and sunrise. After exploring the dolphin for 2 hours, back to lovina beach. Break for breakfast. Then, back to hotel. On the way to the Hotel, stop at banjar hot spring water. You can swim here. And then continue to git git waterfall and ulundanu temple in bedugul. Lunch after from bedugul and direct to hotel. What to bring during the trip? Sunscreen, insect repellent, towel, trekking shoes, hat, and swimming suite. This is for komodo trip only. Noted, we suggest you to fly with Garuda as the good one and more responsibility to the passenger’s rights. Or we can do to purchase your flight ticket. Address : Jl. merombok, Labuan bajo, flores. Bali office address : Jl. sudamala sanur no 8b sanur – Bali, Indonesia. Copyright © 2017 Komodo Tours | Komodo Tour Packages | Flores Komodo Tours. All Rights Reserved.